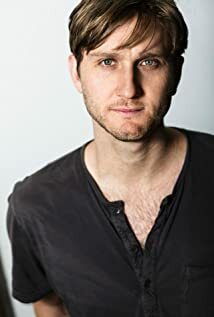 How much of Aaron Staton's work have you seen? Starred as Sky in the 2005 Broadway production of Mamma Mia! Son, Beckett, born on June 29, 2010.